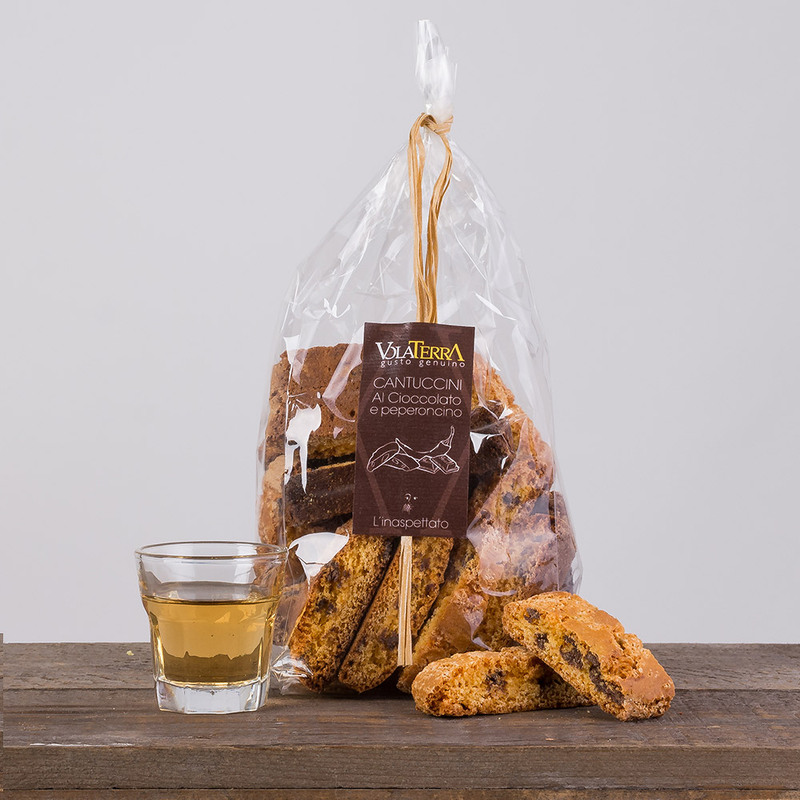 Cantucci are the most famous Tuscan cookies in the world. 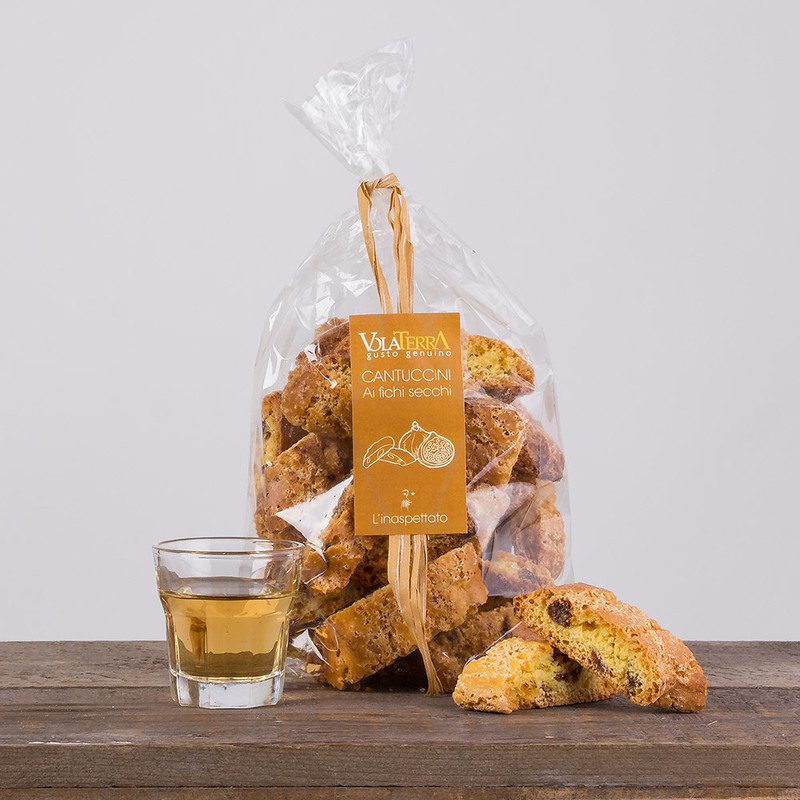 In this case the combination of chocolate and chilli pepper makes them particularly tasty, perfect to be combined with the traditional vin santo. 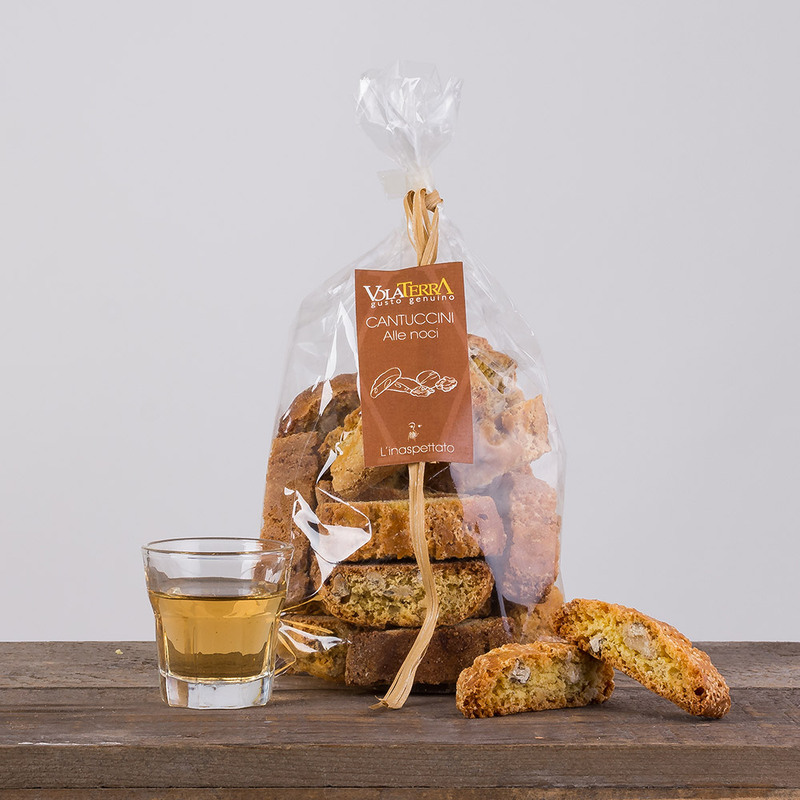 But these simple but delicious dry cookies are good in every way and cannot miss as dessert of a real Tuscan meal. Ingredients: Soft wheat flour, Sugar, Chocolate chips, Chilli pepper, eggs, yeast, salt, ammonium bicarbonate, natural aromas.